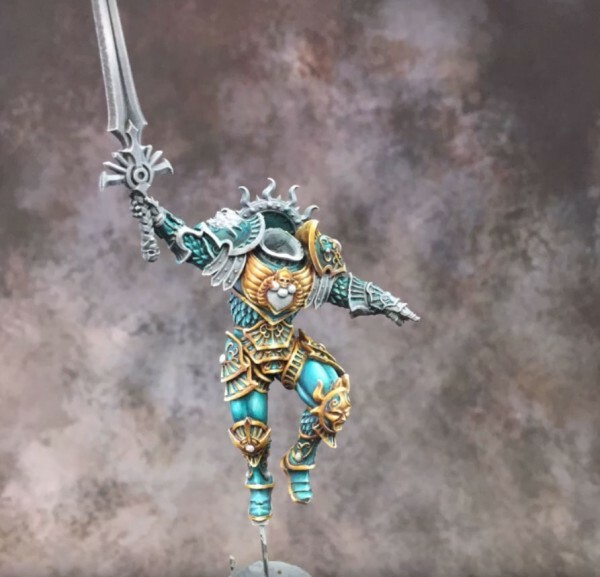 Non metallic metal (NMM) is a painting technique where you create the illusion of metal using non metallic paints. 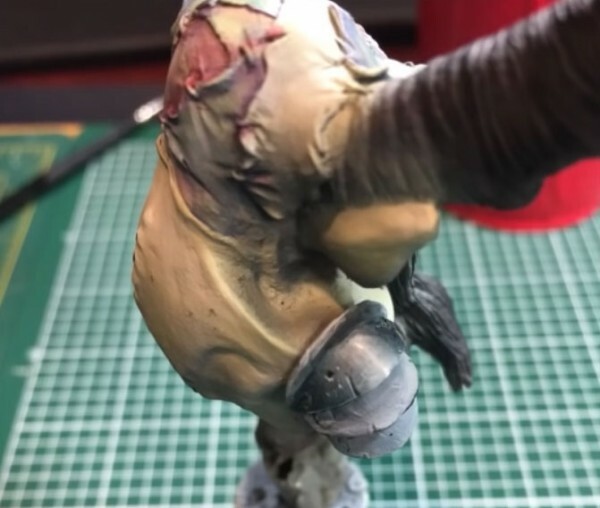 It’s a technique commonly used by more advanced painters. 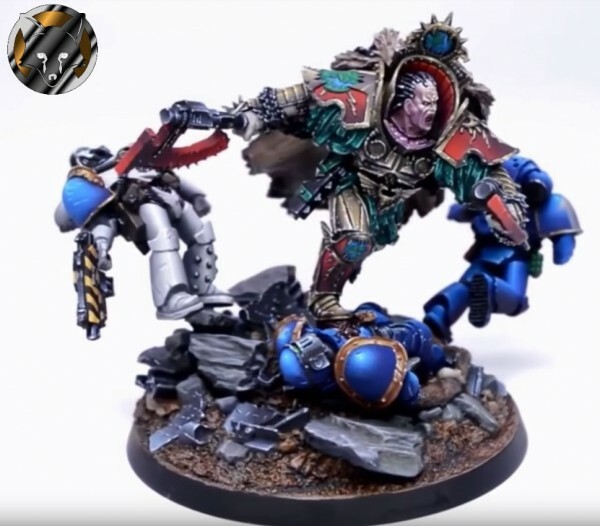 The reason for that being the extra time involved with the NMM technique, and that it requires skill with blending, something most novice painters aren’t proficient with. 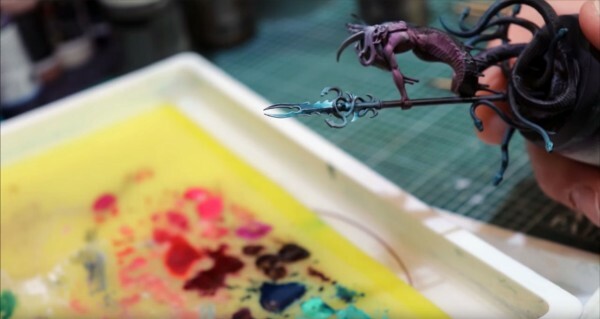 These tutorials will help you learn to paint NMM and make it less scary to approach.